After leading Texas to their first conference title since 2011, David Pierce was named Big 12 coach of the year. But how is his recruiting? Nobody knows....he hasn't exactly stayed many places long enough to bring his own guys in. His 2018 and 2019 classes are both top 10 in the country per Perfect Games recruiting rankings. Zach Zubia - who signed with Tulane to play with Pierce but followed him to Texas - was named 1st team all big 12 this season. Good now that he and his staff don't have to work hard a it. See Allen's comments when he left about how hard it was to recruit here. 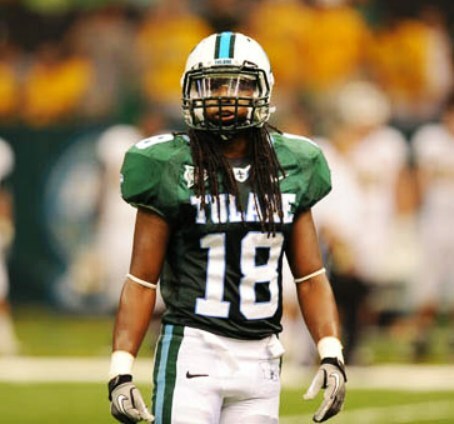 Yeah, but Zubia was a Tulane recruit … It's not the school - wait for it - it's the Coach. 10 players from Texas were drafted last year...Those were NOT his recruits!!! I blind man could recruit at Texas. He doesn't even have to sell it to anyone. So you’re saying he lost 10 good players and his team got even better? Damn, that guy can coach. No BS rebuilding excuses. Just wins. Yep, just wins. No agenda here. So your saying he's bad at recruiting? Pierce may have been RD's single best coaching hire. Confirming the theory that even a blind squirrel finds an acorn now and again. By far his best hire. In some places, recruiting is not so much in who to offer, but rather in who to turn down. No question at all. The discussion might be who was his second best hire? CTWave, great question. I would say Conroy. Do we count the Women's golf coaches or do we give that credit to Sue Bower?